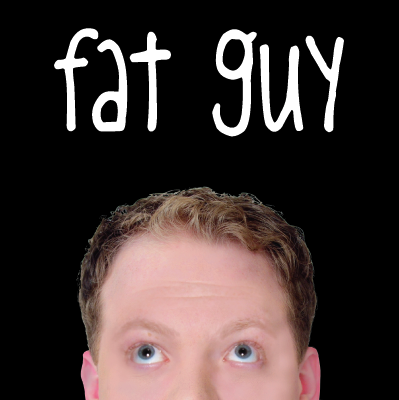 Fat Guy is a scripted comedy web series. Follow the exploits of Caskey, a 20-something, gay, chubby actor transplant from the midwest as he tries to sort out his career, his love life and making it in NYC. Fat Guy is an in-house production by Upstairs Landing Productions.